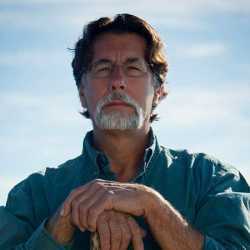 Marty Lagina is a well-known American personality who rose to fame over the History Channel's reality television series entitled The Curse of Oak Island. Marty appears on the show with his elder brother Rick Lagina. The duo regarded as Lagina Brothers. 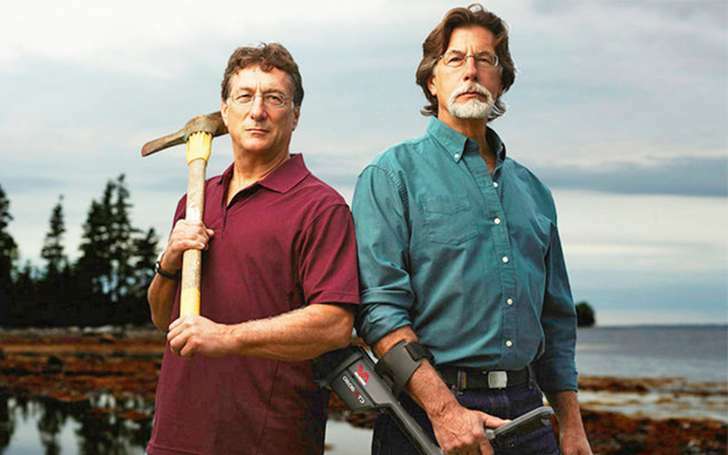 They premiered their show The Curse of Oak Island on the History Channel in January 2014. 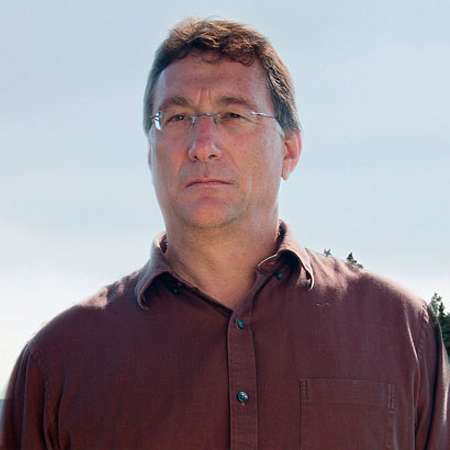 Their reality series features the Oak Island mystery and it shows efforts to search for historical artifacts an treasure. A former engineer Marty Lagina worked in several largest gas operator companies of Michigan during his early days. 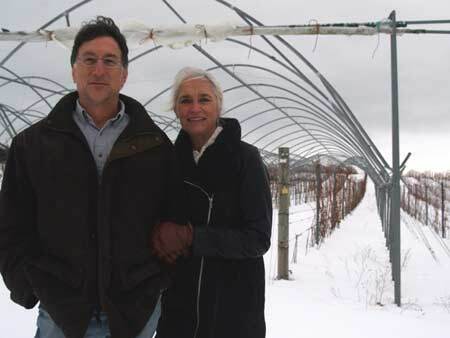 He now owns his vineyard business in the Villa Miri, Michigan. His vineyard produces world-class red wine which is popular in the different parts of the world. Regarding her personal life, Lagina is married to her girlfriend turned wife, Olivia Lagina after dating for months. The couple shares two children together, Alex Lagina and Maddie Lagina. Marty Lagina was born in Kingsford, Michigan, Upper Peninsula. He is an engineer by profession and has been involved in the energy business. He was born in 1956 in Kingsford, Peninsula to father George Lagina and mother Ann. C Lagina. His mother was also an engineer and she worked for Lake Shore Engineering for several years. Marty Lagina has two siblings; one brother Rick Lagina and a sister Matina Lagina. 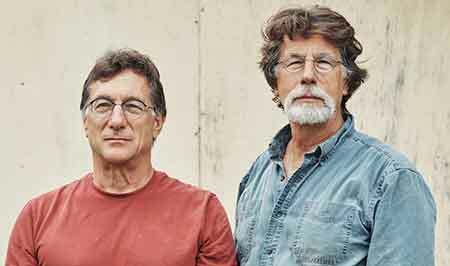 Marty Lagina appears with his brothers Rick Lagina on their own reality series The Curse of Oak Island. Furthermore, he and his brother Rick were inspired by an article published in Readers Digest. Marty Lagina attended the local high school in his native place Upper Peninsula. Then, he enrolled at Michigan University and earned graduation in Mechanical Engineering from the University. During his college days, he was a member of Tau Beta Pi and Pi Tau Sigma. After graduating with Mechanical Engineering, he started working as a petroleum engineer at Amoco Production Company as a petroleum engineer. Eventually, he became a popular engineer in the Michigan corporations. In 1982, he moved to an oil gas exploration and production company Terra Energy Ltd. Lagina spent several years there until the company became the largest operator of gas wells in Michigan. He later rose to fame after working on the History Channel's reality series The Curse of the Oak Island. 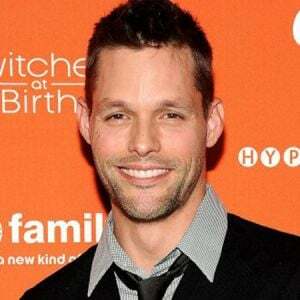 He stars in the series along with his brother Rick Lagina. The show has been airing on the History Channel since January 2014. The series is ready for renewing the season six as of June 2018. 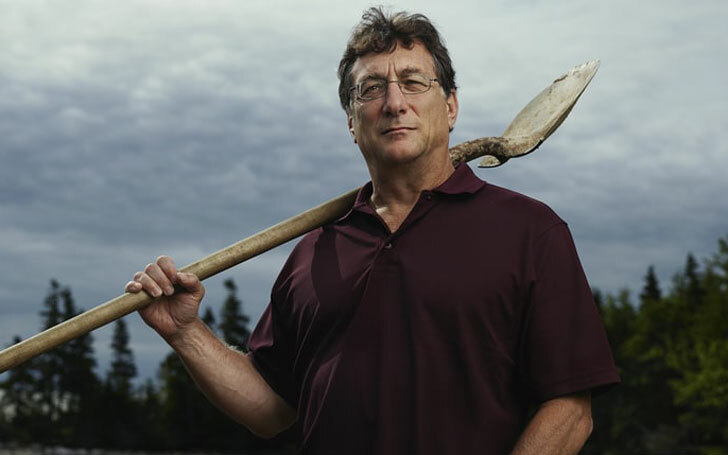 The series revolves around the efforts of brothers to solve the Oak Island mystery using sophisticated technology and by using global experts. Lagina Brothers around the effort to discover the treasure or artifacts which supposedly have been buried in the Oak Island. 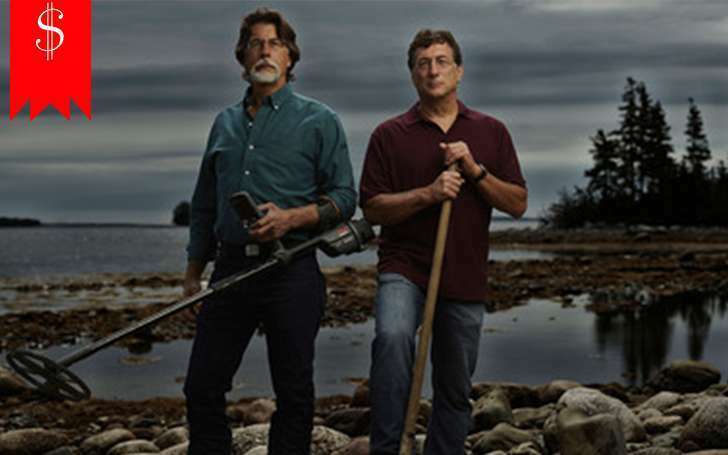 The history of the island, the discoveries made when searching the island and the attempts to solve the mystery of the Oak Island are the major concerns of the two brothers. Besides, in 2015, Lagina went on to appear in the comedy talk-show, The Late Show with Stephen Colbert directed by Jim Hoskinson. The series starred Jon Stewart, Stephen Colbert, Whoopi Goldberg, and Tom Hanks. The brothers were supposedly interested in researching the island after they read the January 1965 issue of the Reader’s Digest magazine which had a featuring article showcasing the work of the Restall family to solve the mystery of the Oak Island. After obtaining the controlling interest of the Oak Island Tours, they were approached by the Prometheus entertainment which led them to do the reality show they have become so famous in. they collaborate with the father and son duo Dan and Dave Blankenship, the residents of the Island, to search for the hidden treasure. His expertise does not only lie in his appearance in the reality show, but he has a passion for winemaking too. His family ties are the best wine growing area in Italy thus he is involved in making world-class red wines in the Villa Mari. Situated in Michigan, the Villa Mari nods to his Italian ancestry. Most of the important decisions of the Villa Mari are taken by Marty. Due to his winemaking expertise and his regular appearance in one of the most liked shows on the history channel, Lagina has accumulated a net worth of $100 million as of August 2018, according to the Celebrity Net Worth. Marty's brother, Rick Lagina has $2 million net worth. Marty Lagina's hefty income comes from his family business and his reality show. In 2016, they signed a deal of $1.3 million to produce their reality series with Nova Scotia. Previously, he and his brother owned a company Terra Energy and later sold to the CMS Energy for $58 million. He is seen to be active on social networking sites and further information about him can be accumulated through various biography sites. Marty Lagina is a married man. He is married to Olivia Lagina for a long time. The husband-wife couple dated for years before getting married. The couple has been happily married for more than two decades together. Marty Lagina and Olivia Lagina are very happy with each other. They have two young children- a son Alex Lagina and a daughter Maddie Lagina. Their son Alex Lagina is also a reality TV star and appears on The Curse of Oak Island along with his father and uncle. He is an alum of Michigan University. 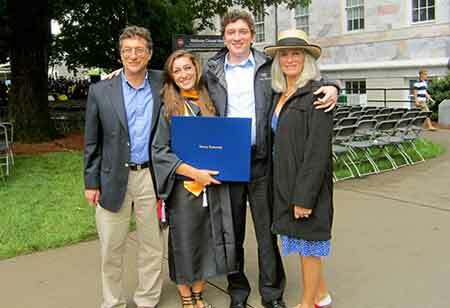 After completing his graduation, he moved to his hometown to support his family business. Furthermore, the duo was rumored to be divorced in 2017, however, the buzz turned out to be baseless as they are still together and living a blissful life. And it's been a very long time that the two are sharing the same marriage journey with no conflict. Marty Lagina's wife Olivia Lagina is also a professional engineer of Michigan. She is a former employee of wiser Oil co. ltd, Michigan. 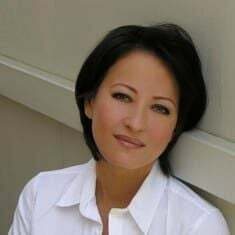 She attended Ewing High School Michigan and later graduated from the Reuters College. She now takes care of her family business and children.